The dream match will take place in the Tokyo Dome on 4 January. Chris Jericho vs. Kenny Omega will officially take place at NJPW Wrestle Kingdom 12. Jericho returned to New Japan at Power Struggle following Omega's successful IWGP United States Heavyweight Championship defence, cutting a promo on The Cleaner before issuing his challenge. Omega vocally accepted, and the dream match is on. 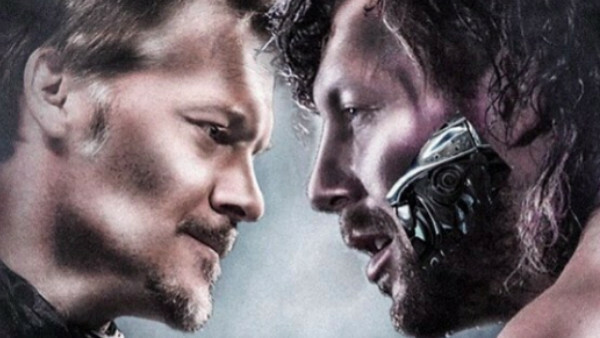 The two Canadian megastars have recently been feuding on Twitter, with many believing that Omega and Jericho were potentially building towards a match on the 2018 Cruise of Jericho at best. Only the most optimistic of fans predicted that the match will take place at Wrestle Kingdom 12 however. Following his successful championship defence, Omega cut a promo daring anyone to come out and challenge him to a title match. It seemed as though there were no takers, so Omega began to end his promo in his usual style. The lights in the arena went out before he could finish, and a short video played on the big screen in Osaka. 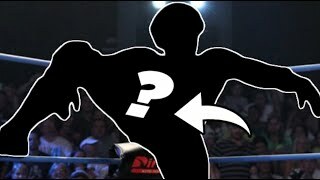 The vignette confirmed Chris Jericho's return to the company he last wrestled for in 1998. Jericho took umbrage to Omega referring to himself as the best wrestler in the world, and Y2J challenged the champion to a match at Wrestle Kingdom 12. Omega immediately accepted, and the match is on. 2017 has been an insane year for professional wrestling, and 2018 is going to begin with Chris Jericho vs. Kenny Omega in the Tokyo Dome. This is a great time to be a wrestling fan.